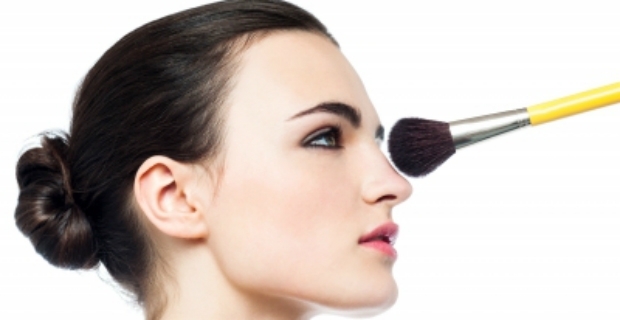 If you are looking for makeup which gives good coverage, try Sheer Cover. Based on Sheer Cover kit reviews, the makeup gives a real warm glow while giving ample protection to the skin. Let us take a look at what makes people go for this new and creative beauty product. The pack costs £29.95. It contains the ‘Perfect Shade’ mineral foundation, ‘Conceal & Brighten Trio’, ‘Lengthening Mascara’, ‘Sun-Kissed Bronzing Minerals’ and ‘Lash Extending fibers’, 3 brushes (foundation, concealer and bronzer) are added as a bonus gift plus a mystery gift. Costing £74.85, this set includes the items in the 5-piece set and also a ‘Base Perfector Primer’ and ‘Nourishing Moisturiser SPF 16’ which makes it a great buy. For £49.99, get the introductory kit containing the 'Perfect Shade Mineral Foundation Makeup', 'Bronzing Minerals' and 'Conceal & Brighten Trio'. The product won’t clog pores and lets the skin actually breathe. Sheer Cover products have been tested by dermatologists making sure adverse skin reactions and breakouts are reduced. The products were tested on the most sensitive of skins. In addition, they are paraben and fragrance-free which make them great for people to use especially those with sensitive skin. Sheer Cover products provide good coverage if you want to hide imperfections and flaws on the skin. It also gives the skin an instant lift covering age spots and fine lines. If you are thinking of finding the right shade, Sheer Cover might just be able to help you out. There are different shades of colour for coverage suitable for the tone of your skin. 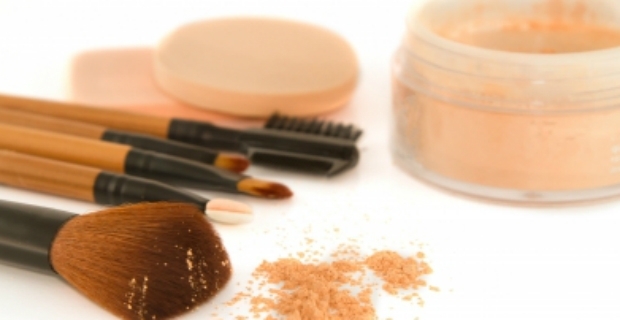 The kit contains the Perfect Shade mineral foundation which is made from 100% natural minerals. It will provide full coverage that matches the tone of your skin. There is mixed feedback regarding Sheer Cover kits. Whilst others find it a great option as a beauty product, several Sheer Cover kit reviews indicate the makeup is a pure waste of money. Reviewers experienced skin reactions such as acne and redness. It did not provide adequate coverage at all with visible spots and lines appearing. In addition, people were unhappy with the company’s customer service especially with regards to returns and cancellation of orders.